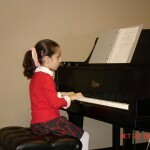 I am a professional Piano teacher, offer convenient, friendly, and fun piano lessons at your home. 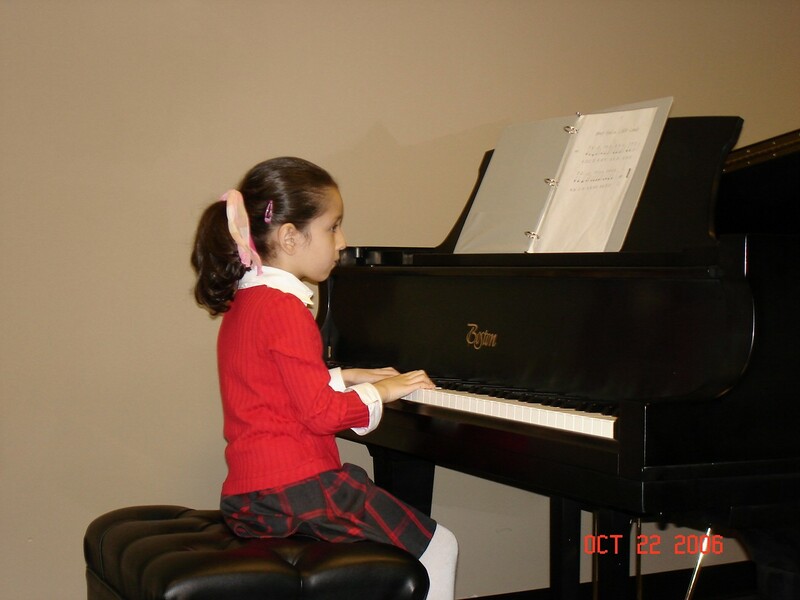 Piano lessons are available for both children and adults in Atlanta towns of Alpharetta, Canton, Forsyth, Johns Creek, Marietta, and Roswell. I teach all styles and levels within the musically styles of classical and popular music. Music Lessons In Your Home is a convenient solution for busy families who would like to expose their children to the world of music. Music Lessons are one of the few activities that can feasibly occur within the home, making the odds very likely that it will be the only extracurricular activity that occurs in the home. The child then views their music lessons as something special, different from everything else they do. Without exception, the children who had taken lessons in the home far surpassed the others in their progress. Many parents who switched their child from School to Home Music Lessons were quick to remark on the huge difference they saw.